Perhaps one of the greatest inventions in the entire world is the spork. Not only is it a spoon, but it is also a fork. You can eat soup for lunch and then eat some steak for dinner. 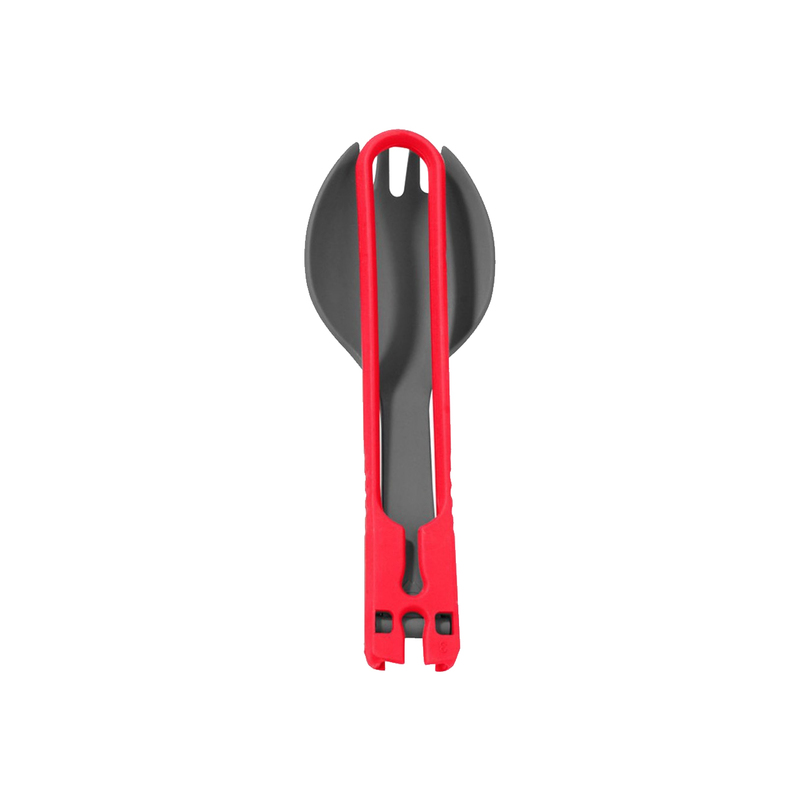 The MSR Folding Spork is a folding utensil made from BPA-free materials. 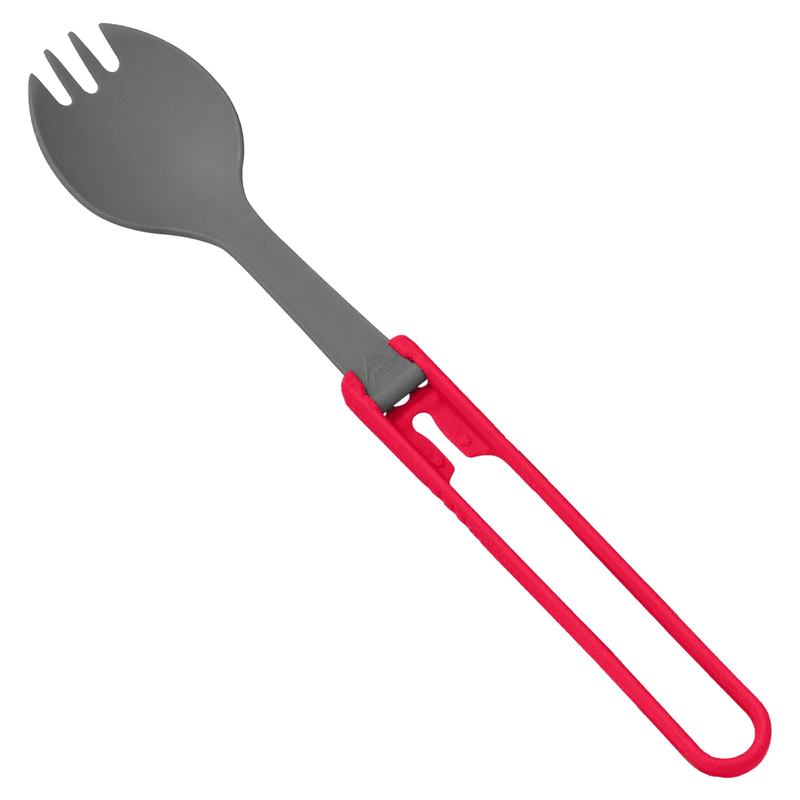 The ability to fold the spork means you can easily pack it away and take it with you where ever you go. You'll be the envy of your group when you bring out your MSR Folding Spork.